Sky Sports is an awesome sports channel to kill your sports cravings in the UK. It broadcasts events like Premier League, Arena, Football, Racing, Cricket, Golf, F1, and Action. It is safe to say all sports fanatics in the UK are addicted to Sky Sports. They might not even know about other sports channels. it is actually referred to a group of sports TV channels managed by Sky plc., a satellite pay-TV. Sky Sports is only available in the UK. You won’t be able to watch it in any other place. Most Brits realize this when they travel outside the country. In case, you are one of those guys who is missing their sports fix, a VPN may assist you. 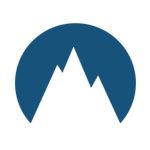 A good quality VPN will change your virtual address to UK and you can access the Sky Sports online. 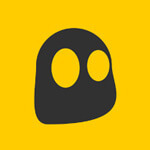 VPNs are stealthy enough to hide their tracks so no one will know about your secret. Noticing the changing trends of UK sports consumers, Sky Sports UK came up with the idea of Day Pass. Basically, not everyone watches sports 24/7 365. Most people follow certain leagues and sports competition. So they should pay for days when they are actually watching the Sky Sports channel. So here comes the Day Pass. You get to watch all seven Sky Sports channel for a day by paying a minimal fee. There is only one rule with Sky Sports Day Pass – actually two. It is valid for 24 hours only and second, you cannot use the Day Pass outside the UK. Well, that was expected. When the Sky Sports channels are not available outside the UK, how come they allow Sky Sports Day Pass. Anyway, you can use the same method to watch Sky Sports online via Sky Sports Day Pass. 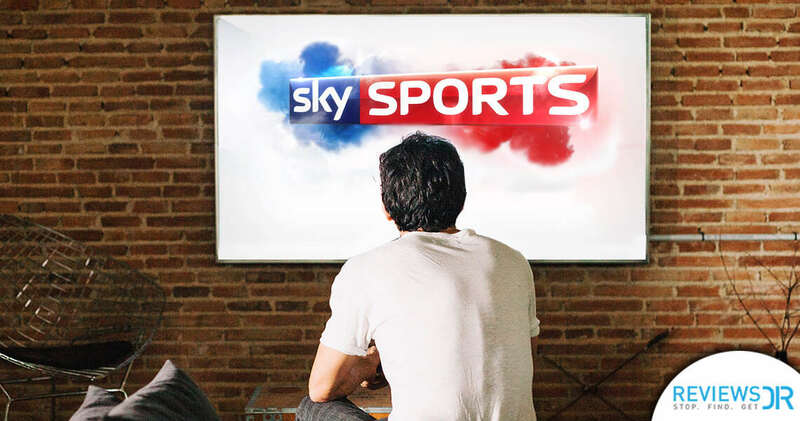 A VPN is your gateway to enjoy 24 hours of extreme sports viewing on Sky Sports. Please be careful in your selection of a VPN because Sky Sports is pretty strict about exploitation of its Day Pass. Sky Sports has an active online presence because of growing virtual audience. Mobile apps are also part of its online portfolio. 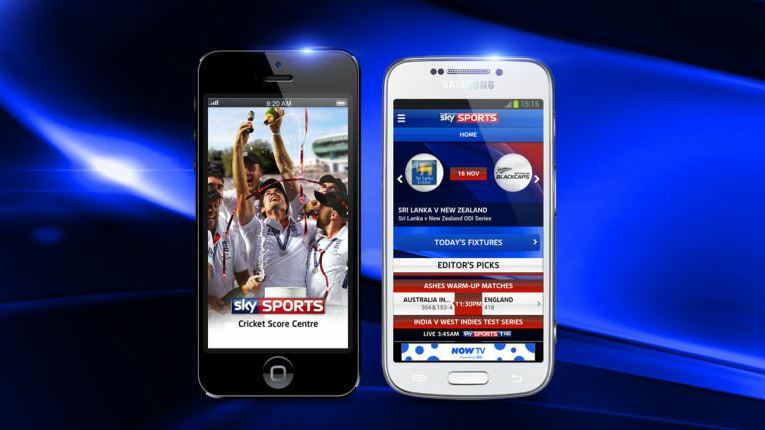 Sky Sports has comprehensive mobile apps for Android and iOS. The navigation is superb as it brings a vast list of channels and programming sections in one place. 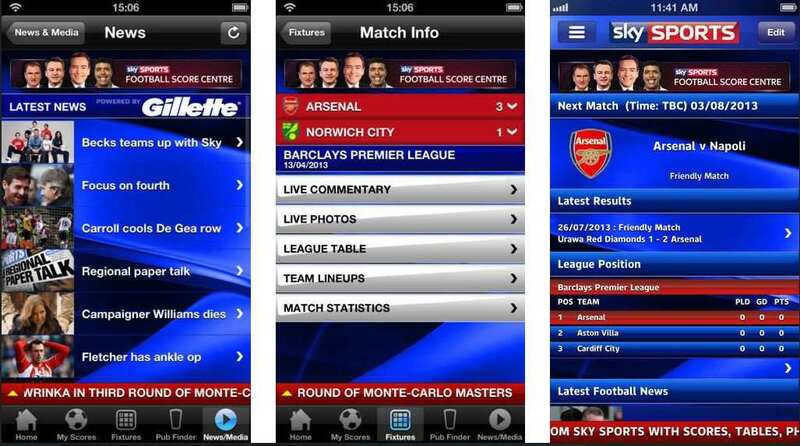 If you are a sports lover, you ought to have Sky Sports app on your mobile phone. Sky Sports app is free of cost. You simply have to sign in and enjoy Sky Sports live stream. However, the app will also not function in any other country except the UK. Your smartphone must be connected to a UK VPN in order to enjoy the Sky Sports live all around the world. You need to be slightly careful about the compatibility of your selected VPN with your smartphone. Otherwise, you will be spending money on two VPNs just to watch Sky Sports outside the UK on different devices. This channel is exclusively dedicated to Premier League. It covers matches, news, documentaries and everything associated with the game. Everything outside of Premier League is broadcasted here. All sort of domestic and international cricket matches are broadcasted on this channel. 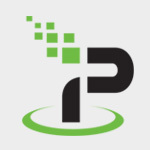 An exclusive channel for Formula One racing, Formula 2 and GP3 series. A full-fledged sports news channel breaks the latest news and provides vital updates about the sporting world. This channel shows general sports games like Rugby and Tennis. You can catch all golf happenings here including The Open Championship. This channel mainly shows Boxing and WWE as well as other general sports coverage. Sky Sports is a great network of sports channels. We are grateful that it predicted the future and invested in such a strong online presence. You can literally catch Sky Sports online on any device. However, the channel lacks in geo-diversity. Mostly, the copyrights issue doesn’t let a channel function in another country. Unavailability in another country is not because of the unwillingness of the TV channel but mostly due to the strict laws and regulations. Fortunately, Sky Sports online is available anywhere with a VPN. The procedure is simple. You need to sign up one of the above-mentioned VPNs. Turn it on the device you are using and connect to a VPN server in the UK. Please double check that the VPN has enough VPN servers in the UK. Once the connection is confirmed, you can watch Sky Sports online. 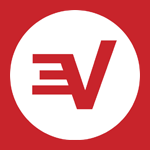 A VPN is also an agent to protect your online privacy from hundreds of threats ever-present on the internet. Which VPN would you use to watch Sky Sports online? We are interested in knowing your opinion, please comment below.